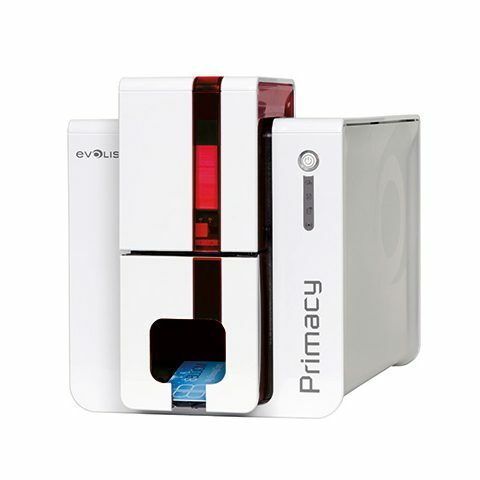 This bullet wireless camera not only can monitor on computer, but also can remote by mobile phone in real time. 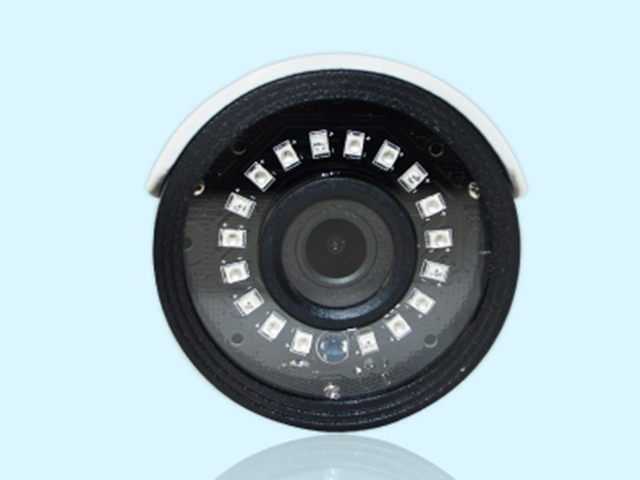 Also, this security camera can be used outdoor with IP66 level. 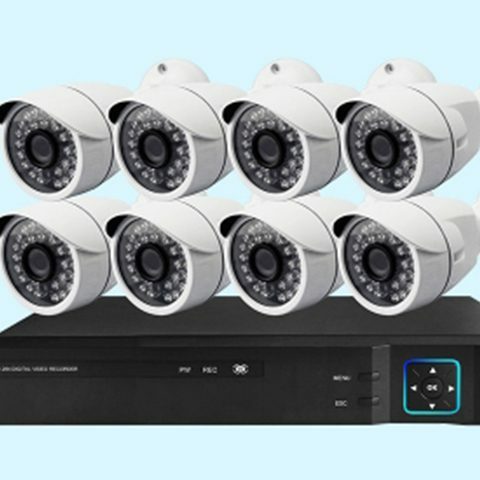 Comparing with the traditional IP camera, Wholesaling Wireless CCTV Camera System is low cost, and it connects with simple operation and no wiring troubles. 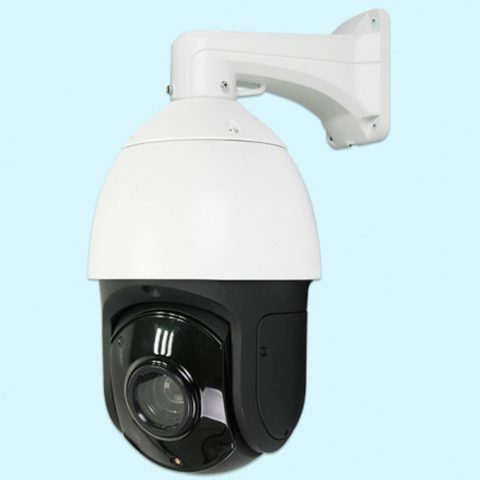 But, the stability and anti-interference of the wireless camera is still a little bit worse than the traditional IP cameras. 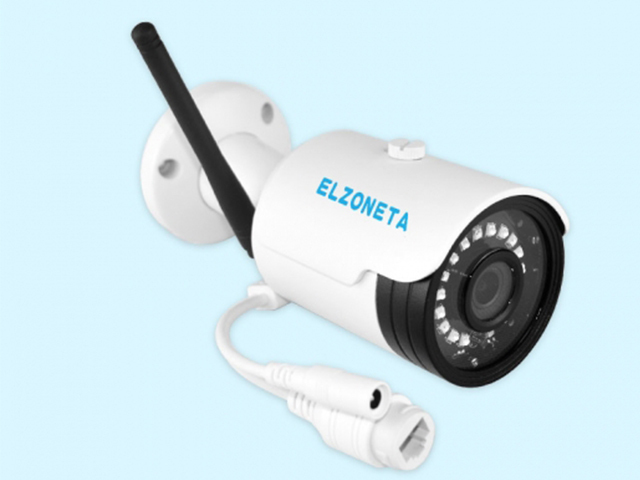 Therefore,no matter you choose the wireless camera or the traditional IP camera,it depends on the installation environment, actual needs and network conditions. 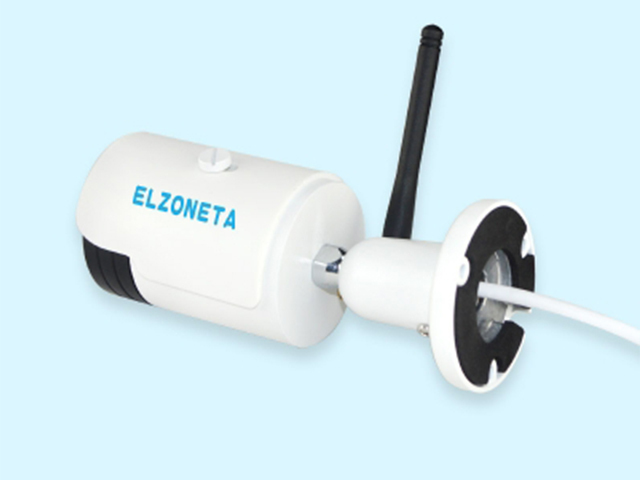 So, how to install this Wireless IP Bullet Camera? 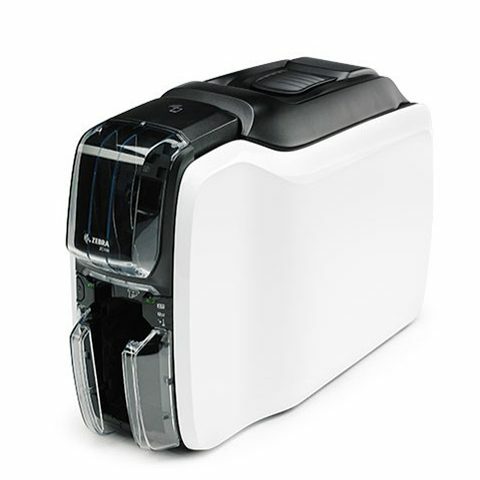 First of all, it is necessary to connect the wireless trigger through a network cable. 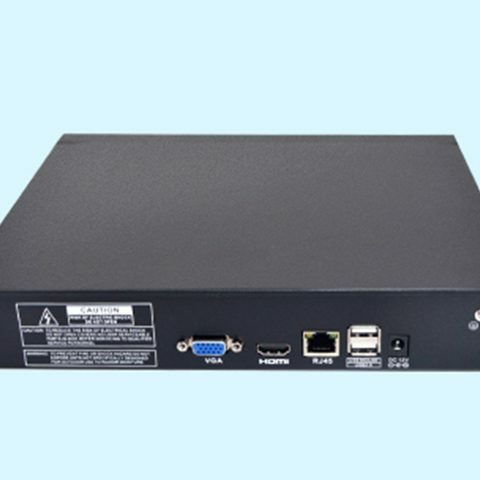 After completing the basic wireless configuration on the NVR or the client, you can unplug the network cable and install the camera in any place that can receive the same local area network. 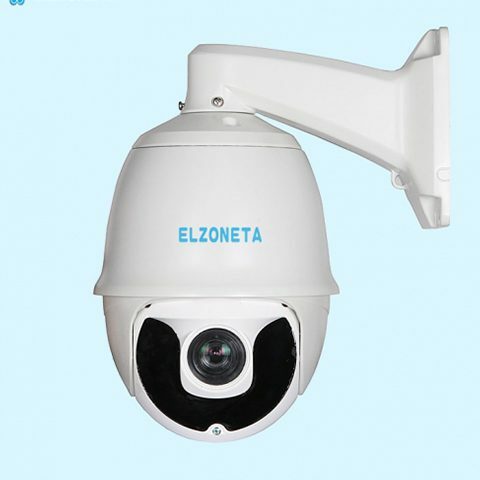 This Day night bullet camera provides full high definition 1080p with powerful night vision up to 25m. It is suitable to install outdoor with its IP66 waterproof protection grade.